The new Incu-Shaker™ Mini is the most compact shaking incubator in its class. Despite the remarkably small footprint, a large 11.5 x 9.5 in. work space accepts several platforms for use with a variety of flasks, tubes and other common vessels. The standard platform (included) features a non-slip rubber coated surface, ideal for tissue culture flasks, petri dishes and staining trays. The unique, magnetic attachment method is the easiest way to instantly change between flask clamps of different sizes. The integral microprocessor includes a constant monitoring system that ensures accuracy through the duration of the program. Sophisticated over-temperature and over-speed controls ensure long life, safety and sample integrity. Incu-Shaker™ 10L is a heavy-duty performer, designed for heavy workloads and continuous use. Its outstanding temperature accuracy and uniformity are supported by proprietary heat distribution technology that ensures that temperatures are precisely maintained throughout the chamber. Inconsistencies due to stratification are reduced to negligible levels and the selected temperature is precisely maintained within 0.25%, even in the corners. The powerful brushless induction drive is designed for years of trouble-free service, even under continuous use conditions with heavy loads. Noise and vibration are minimized by an advanced, computer designed motor isolation system. Like other Incu-Shaker models, the 10L is built to last. A standard, rubber mat platform is included and is ideal for use with tissue culture flasks, Petri dishes, staining trays and other flat vessels. Ideal for the culturing of non-adherent cells, the Incu-Shaker CO2 Mini combines a precision CO2 incubation chamber with an integral orbital shaker, providing the optimum conditions for suspension cell culture. 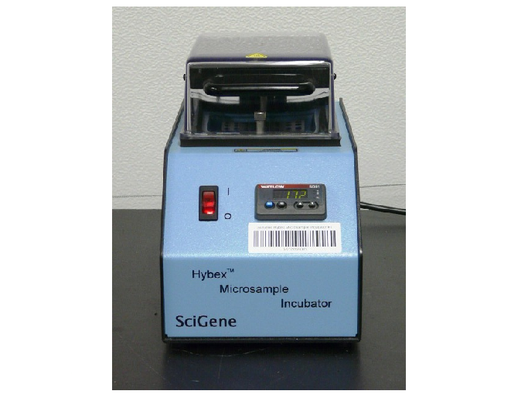 The unique and proprietary heat distribution technology allows the incubator to provide the highest levels of temperature accuracy with minimal fluctuation (within 0.1°C). The six-side heating system in combination with a low speed internal fan uniformly spreads air throughout the stainless steel chamber (without air exchange from the external environment). 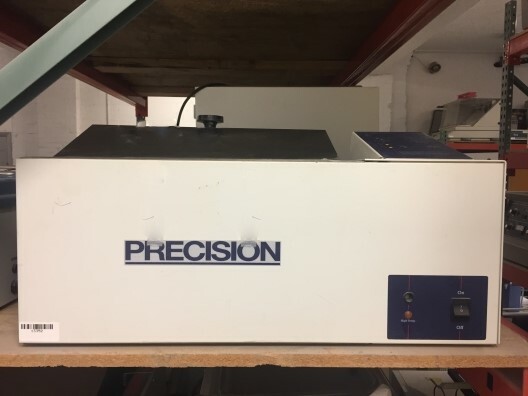 For applications requiring solely gravity convection, this internal fan can be disabled, significantly reducing the concern of sample to sample contamination. A beltless motor drive provides a horizontally circular shaking motion at a consistent 19mm orbit. The included platform can be used for low speed shaking of a variety of laboratory vessels, including Erlenmeyer flasks, culture plates and media bottles. 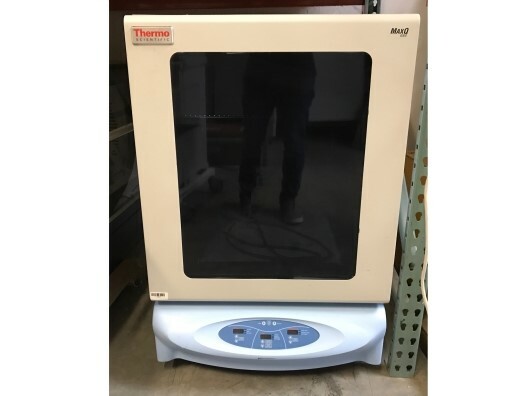 Thermo Scientific MaxQ 6000 (SHKE6000-7) Incubated/Refrigerated Stackable Shaker offers sample storage and orbital shaking with intuitive, easy-to-use digital controls. 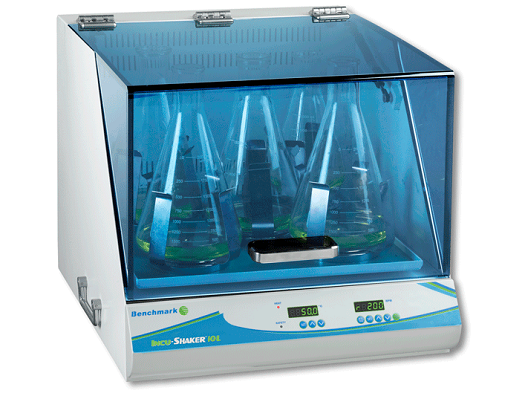 These shakers save space by stacking units two-high on the floor.Choose from two temperature ranges to fulfill a variety of molecular biology, protein expression or plasmid purification studies. 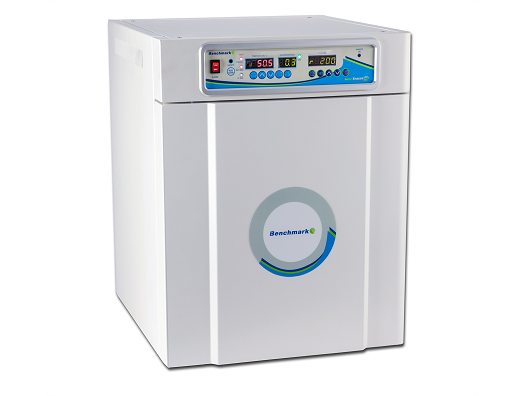 The Precision Model 25 (14.5L) shaking bath provides accurate temperature control and quiet reciprocal shaking action. Set temperature (in increments of 0.1C) and oscillation speed via control-panel touchpad. Angled panel facilitates data entry and viewing of LED readout. Microprocessor- controlled proportional integral temperature control and solid-state sensing probe provide excellent temperature sensitivity. 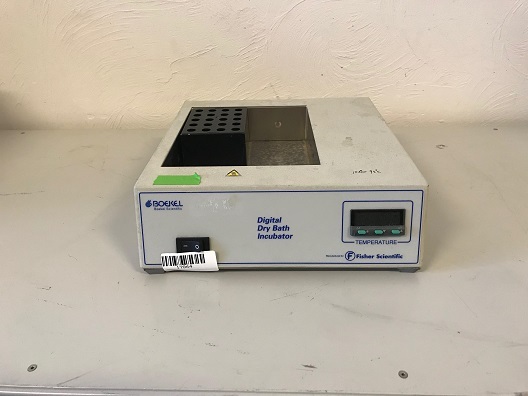 A thermostatically controlled heated benchtop water bath with oscillating shaker, used for general immersion heating of labware/vessels with gentle mixing or agitation. Stroke Length: 1/2 to 1-1/2 inches. Timed Studies with Automatic Agitation Shut-Off can be programmed, adjustable from 0.1 to 99.9 hrs. Round-Cornered Bath of One Piece Heavy-Gauge Stainless Steel is crevice-free, easy-to clean, and rust-resistant. 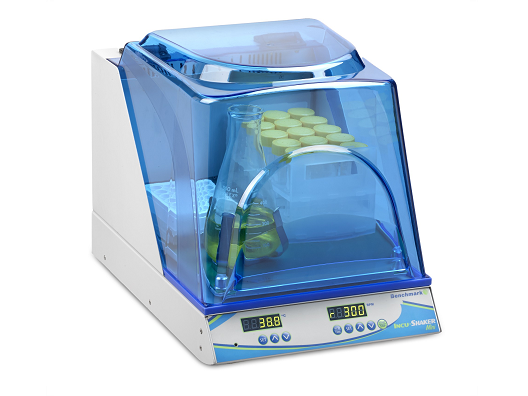 This multi-functional shaking water bath can maintain temperatures up to 80°C, making it ideally suited for hybridization studies, gel staining - destaining, as well as for culturing cells. An optional cooling coil extends its range of applications. Heat Loss and Evaporation Minimized with use of optional Plexiglas or stainless-steel gable cover. Thermostat Fail-Safe shuts off heaters in case of over-temp. Timer: Programmable shaking periods from 0.1 hr to 99.9 hrs. Shuts off agitation at end of period. Can be deactivated for continous operation.